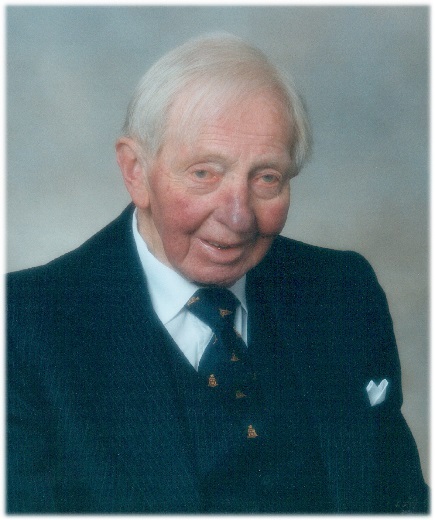 Henry Graham Baldwin (1919-2007) was a lifelong parishioner at St George’s Battery Point. 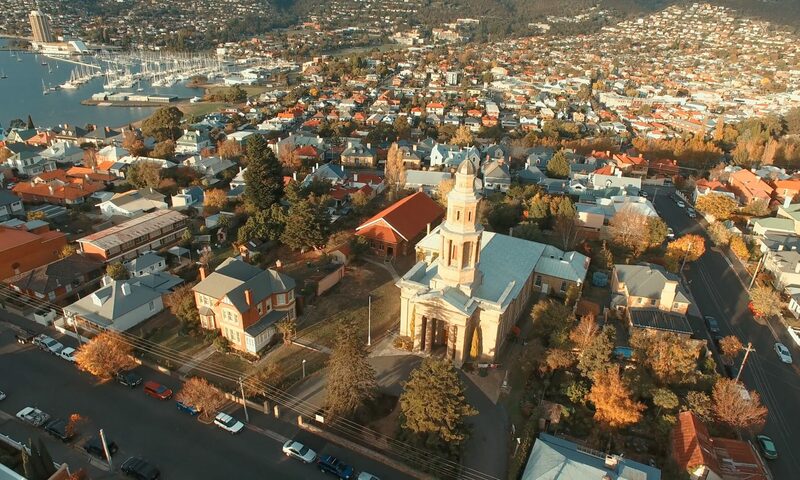 Even when he worked as an engineer at the Inveresk Railway Yards in Launceston for many years, he would travel home each weekend so he could worship at St George’s. He would often offer lifts to friends wanting to travel in either direction and he held the only gold pass given by Tasmanian Redline Coaches. On one occasion, he caught the special steam train excursion to Launceston but had worked out the closest point up the line where he could have the train stop in the middle of nowhere south of Conara, stroll across the field to the Midlands Highway where the Redlines bus pulled up to collect him and transport him back to Hobart so that he could carry out his duties at St George’s the next day. He was probably the only person who could stop both the bus and the train on its tracks! He became rector’s warden to seven rectors at St George’s over many years and he got along well with all of them. He was generous to his many friends and to many charities during his lifetime and his burning desire was to see the congregation at St George’s grow. Henry inherited from his family who included first settlers in Hobart in 1804 and was a careful steward of his assets and his income during his lifetime. St George’s was one of the many organisations to benefit under his Will. We received just under $1.2 million, mostly in blue chip shares. To honour Henry’s desire, St George’s Parish Council decided to create the Henry Baldwin Fellowship to be awarded to a clergy person to work alongside the rector and to grow the congregation of St George’s both spiritually and in numbers. The first recipient of the Henry Baldwin Fellowship was Rev’d Paul Chew. Paul grew up in Hobart and studied at Moore College in Sydney. Paul and his wife, Jo, particularly reached out to families and young people. They established St George’s Playgroup and grew our Kids Church. Paul provided an exciting program for Scripture in School at Albuera Street Primary School and he encouraged the establishment of After School Club for primary school children. In 2013, Paul and Jo reorganised the church archives and re-curated our museum in preparation for celebrating our 175th anniversary. The second recipient of the Henry Baldwin Fellowship is Rev’d Victor Shaw who grew up on the mission field in Papua New Guinea and also studied at Moore College. Victor and his wife, Claire, are particularly interested in bringing adults to faith and encouraging them in study of the Bible and to recognise and use their gifts to serve God, his church and his world. Victor has a passion for looking at the intersection between the Christian faith and contemporary culture. It has also been exciting to see Victor grow in a leadership role following our rector, John’s, accident in 2015 when he suffered a punctured lung and several broken bones and needed some months to recuperate. The third recipient of the Henry Baldwin Fellowship is Rev’d Tristan Dallas. Tristan grew up in country NSW and then Sydney. He studied Classics and French at the University of Sydney and Theology at Moore College. Tristan is married Anthea, a GP and they have two young girls. Tristan and Anthea love teaching people how to read the Bible for themselves and in study groups so that others can encounter God and grow as his children. Tristan is responsible for Kids ministry and music at St George’s.